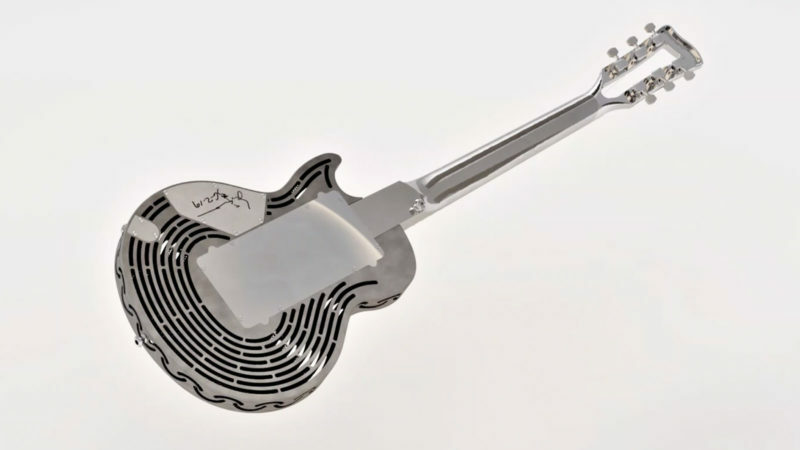 Is there anything more rock ‘n’ roll than smashing a guitar into pieces? 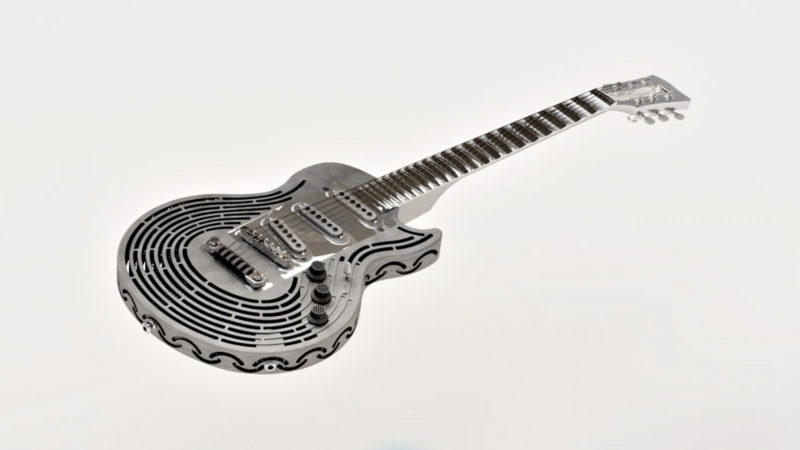 How about a guitar that’s so metal, it’s impossible to smash? 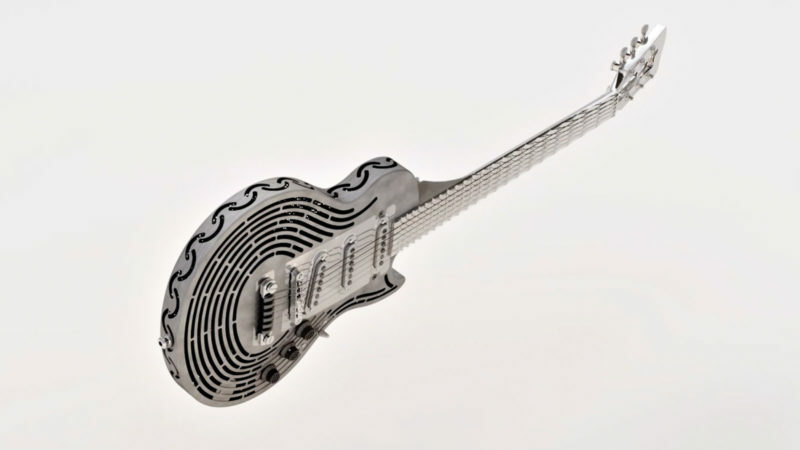 Sandvik engineers have harnessed the versatility of 3D printing to create exactly that. 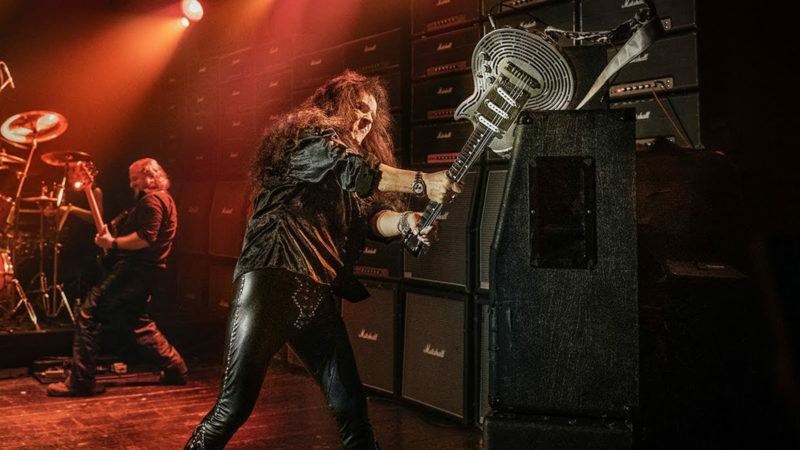 The Sandvik 3D Printed Smash-Proof Guitar is the first of its kind in many ways, from its manufacturing method to its indestructible, highly complex design, and it passed with flying colors when Swedish rock star Yngwie Malmsteen put it to the test. 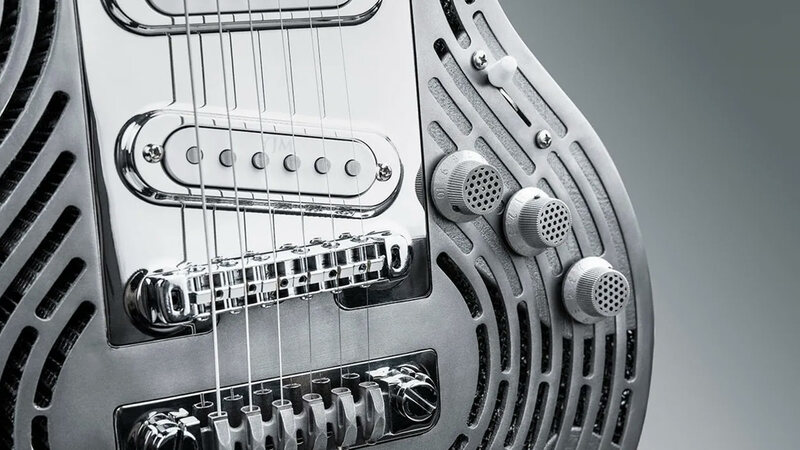 Because the guitar must be just as durable in its most thin and vulnerable spots, Sandvik used digital milling and lightweight titanium to assemble the guitar in a brand new way. For example, the neck and fretboard are one solid piece, skipping the breakable joint altogether and connecting to a unique “hub” that keeps them rooted inside the guitar. Meanwhile, the body is coated with razor-thin titanium powder that creates an extra layer of strength. If you want a guitar that will withstand even the most deliberate blunt force, this is your instrument.